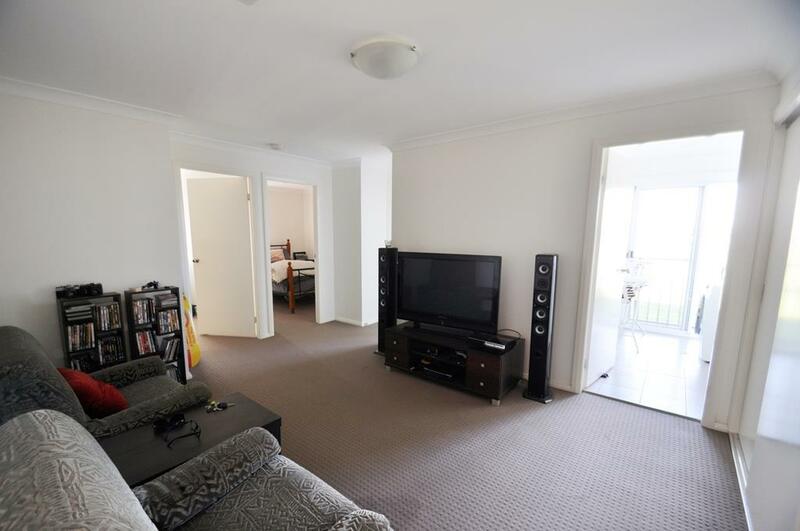 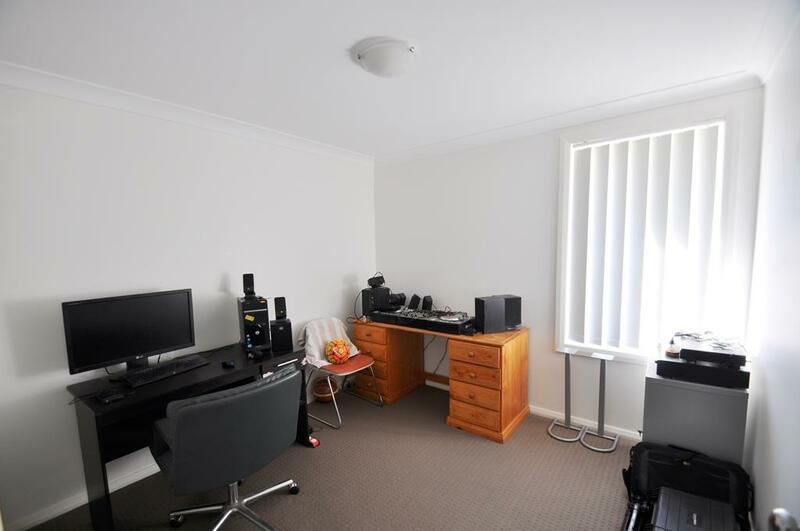 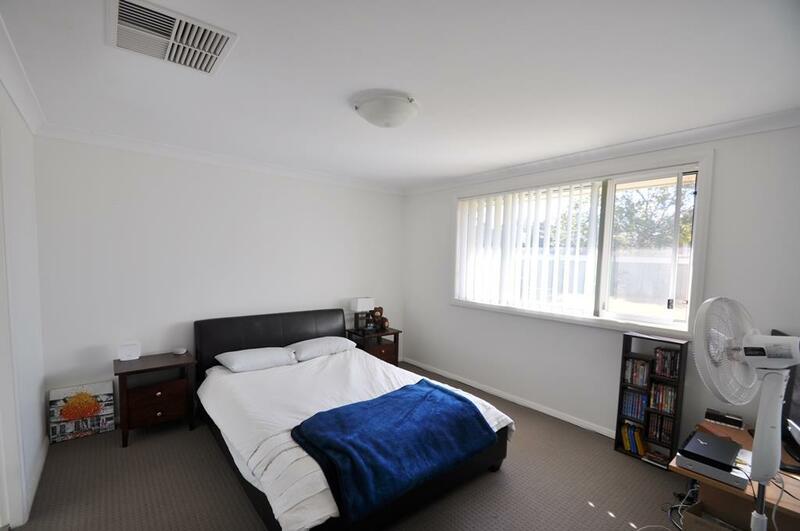 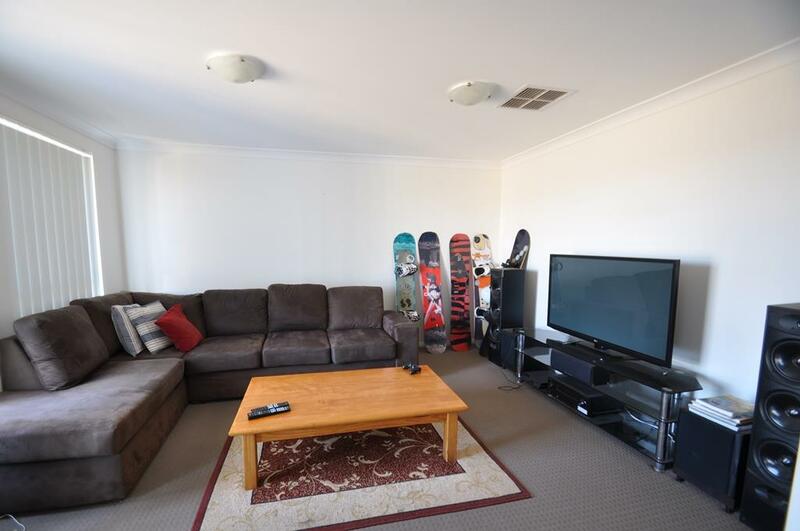 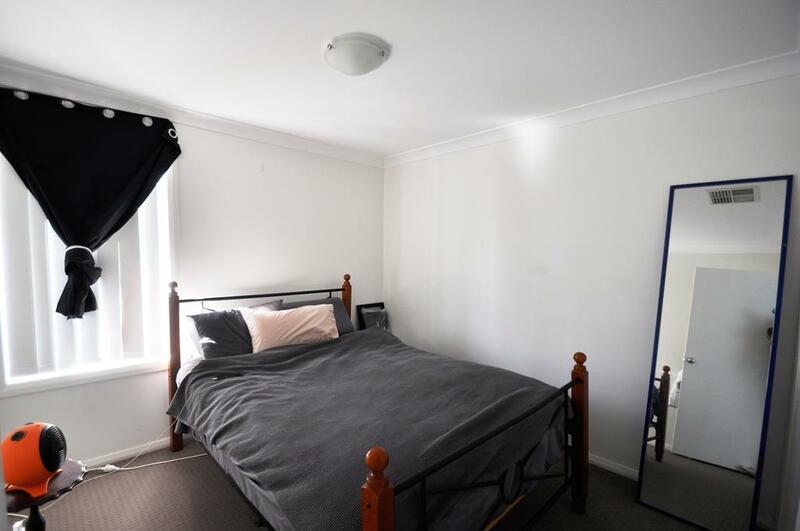 This well presented 4 bedroom brick home boast with space and located in the prestigious Delroy Park Estate, previously leased at $ 420.00 per week. 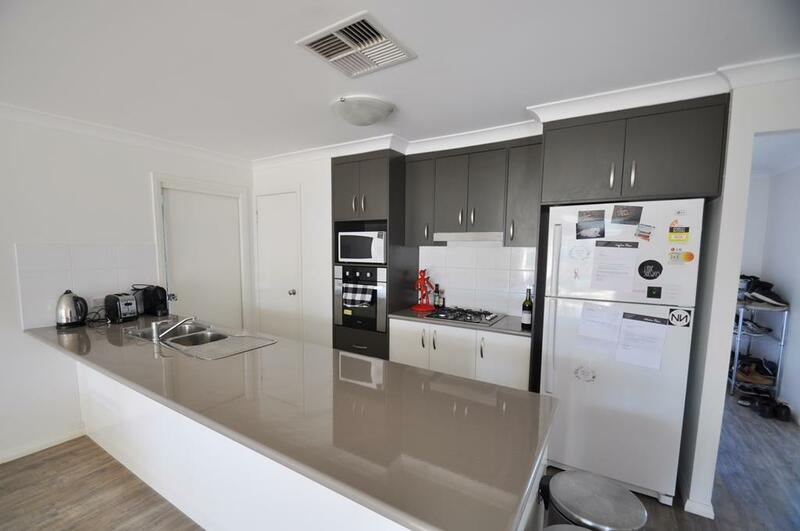 * A well equipped kitchen with stainless steel appliances, gas cooking, dishwasher adn ample of cupboard space. 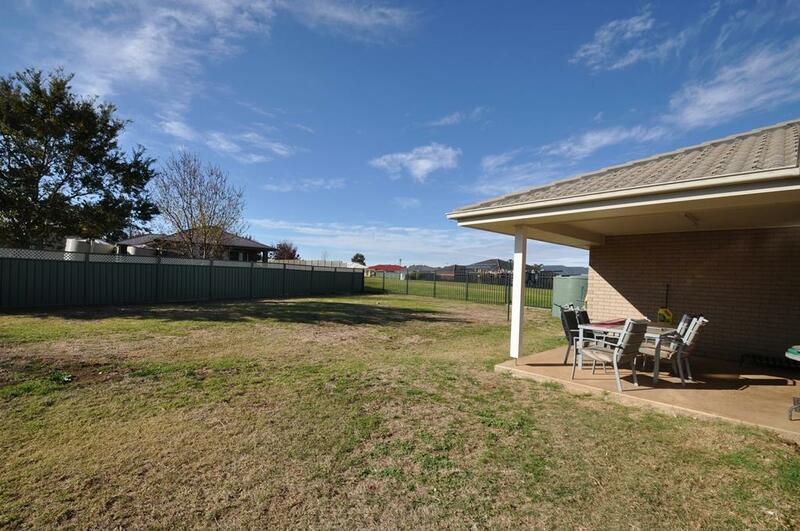 * Large separated tiled dining area which opens onto a pergola and into large full fenced yard. 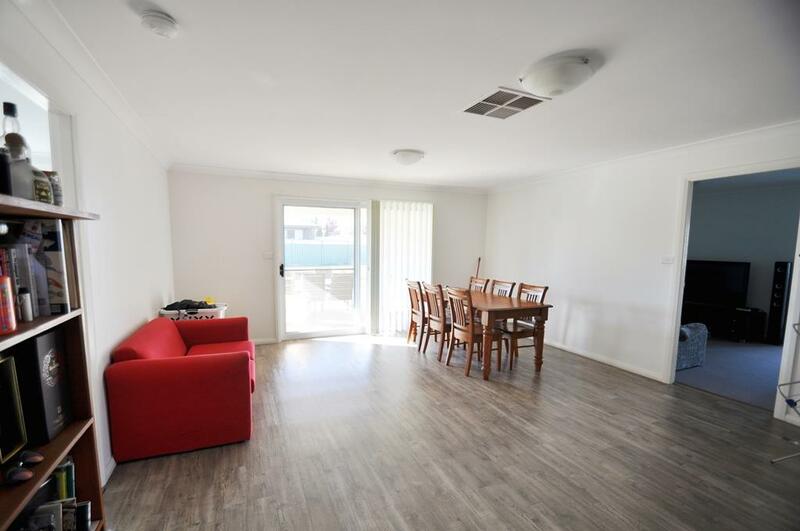 This property also has an internal laundry; double car garage with internal access, the home also offers natural gas, and ducted evaporative air conditioning for your comfort. 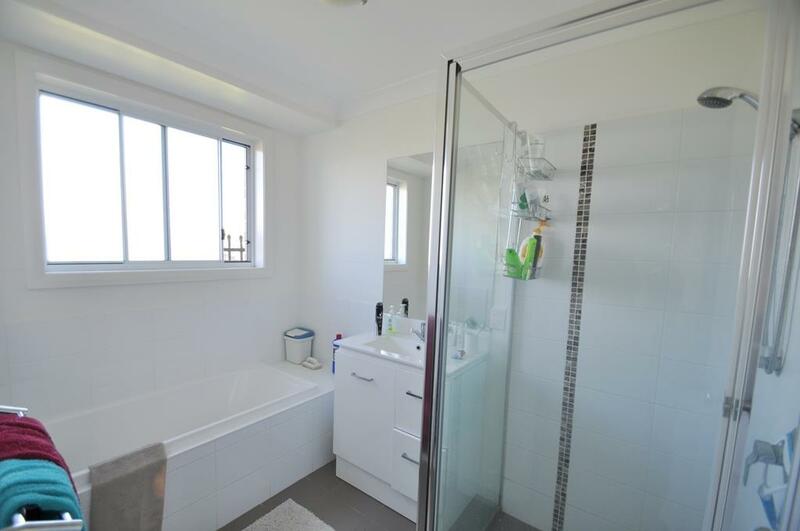 Well positioned and short distance to the Delroy Park Shopping Centre, medical centre, day-care centre and the park. 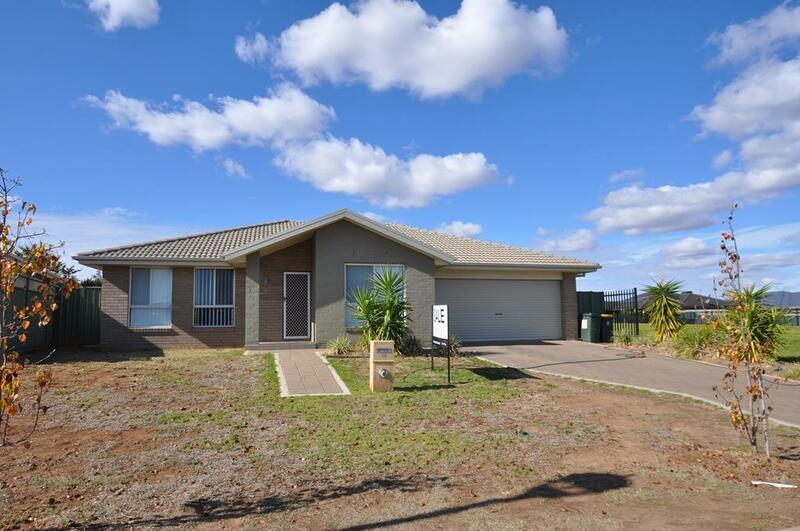 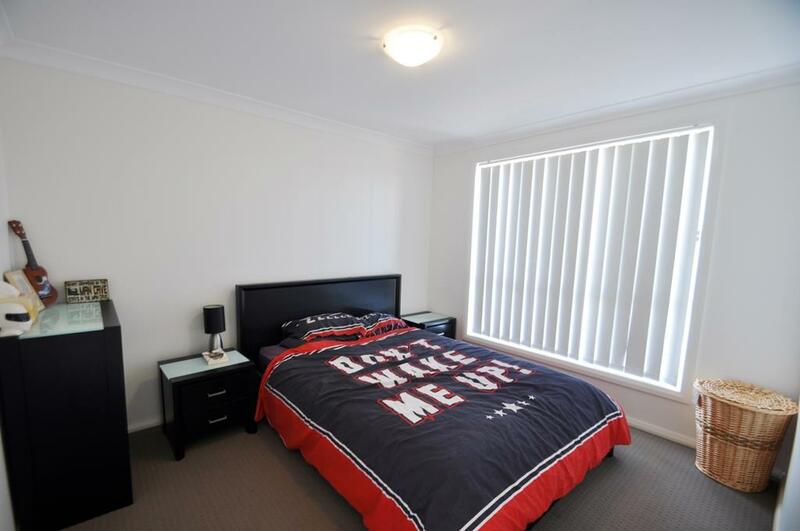 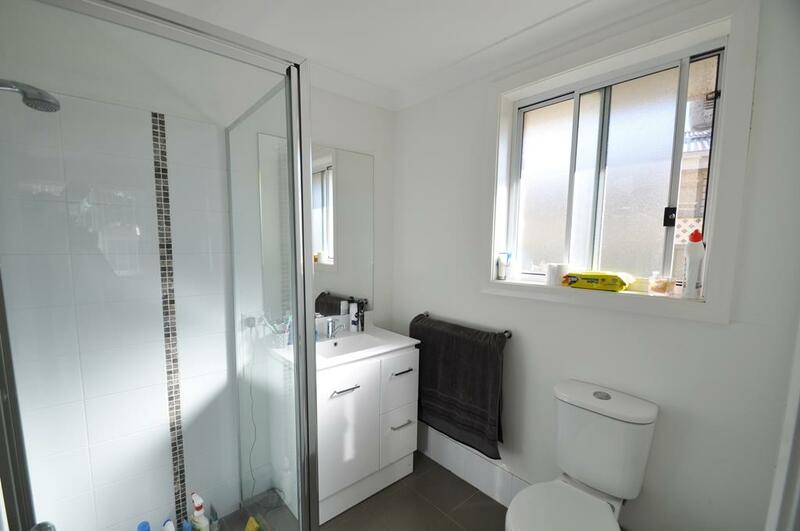 Dear Nita, I am interested in 32 Dalbeattie Cres, Dubbo, NSW 2830, Listing Number 2781826 which I found on http://wpre.com.au.